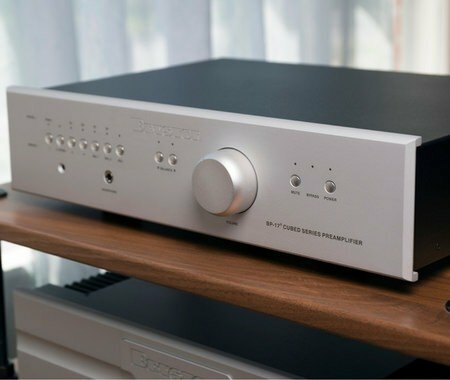 We are proud to bring ultra high-end audio to the South Sound. 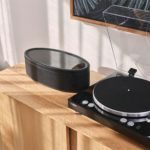 If you are an audiophile or music lover looking for the best resolution of audio gear, you will now find Bryston on display. 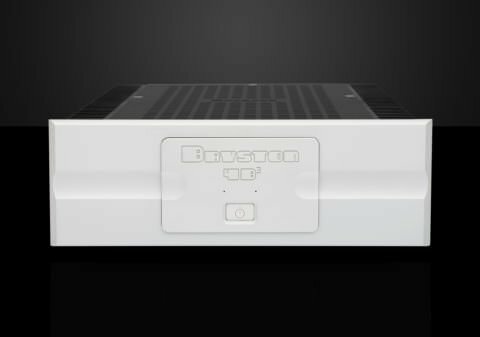 Bryston has long been the darling of high-performance audio. The latest Bryston DAC (digital to analog converter), pre-amp and power amp are now in our Listening Room. This system is a knockout! 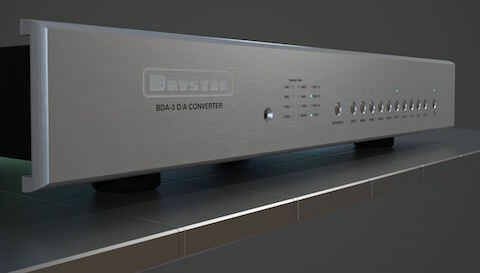 The Bryston BDA-3 is a world-class DAC. (Read The Absolute Sound review). This converter delivers superb performance by re-sampling and re-clocking the digital input signal. The BDP-17 Cubed Pre-amp just rolled out with an all-new improved input gain stage that lowers the noise floor and reveals the finest macro-dynamics of music. The new 4B Cubed power amp is the most popular of the Cubed Series and delivers a whopping 300-watts per channel. Read the SoundStage! 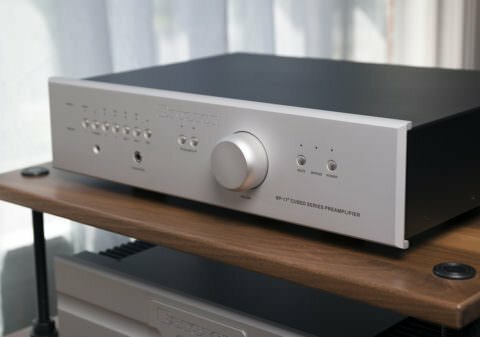 HiFi review. If you want to experience true high-end audio, please come in and hear the Bryston system. 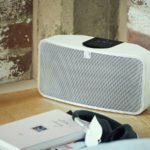 You will be amazed at the transparency, delicacy, and majesty of high-performance audio.